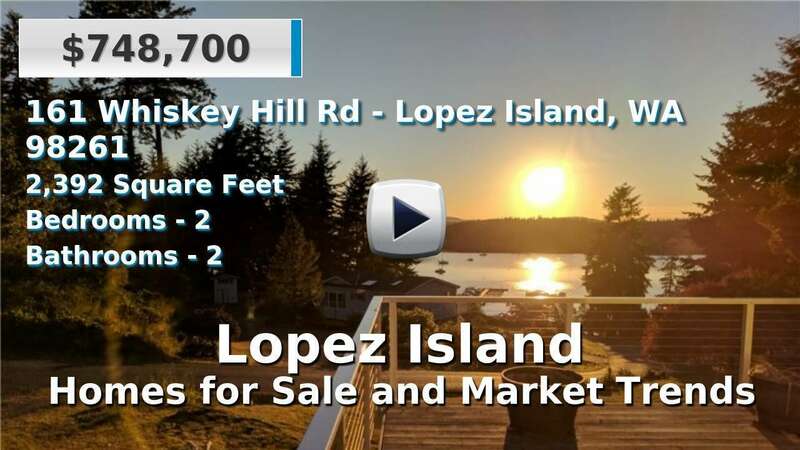 Lopez Island is not only part of the San Juan Islands, but is considered an unincorporated town. Single-family homes for sale here range from established to newer large estates, which may be on or offer views of the water. As the third largest of the San Juan Islands, Lopez offers residents and visitors local attractions such as the popular Spencer Spit state Park, Odlin County Park, Hummel Lake, Fisherman Bay Spit Preserve and the Lopez Island Historical Museum, just to name a few. 4 Beds | 3.25 Baths | 3926 sq. Ft.
2 Beds | 1.75 Baths | 1242 sq. Ft.
2 Beds | 2.5 Baths | 1864 sq. Ft.
2 Beds | 2 Baths | 1110 sq. Ft.
3 Beds | 2.75 Baths | 3000 sq. Ft.
2 Beds | 1 Baths | 1259 sq. Ft.
2 Beds | 0.75 Baths | 1440 sq. Ft.
2 Beds | 1.75 Baths | 2392 sq. Ft.
3 Beds | 1.75 Baths | 2066 sq. Ft.